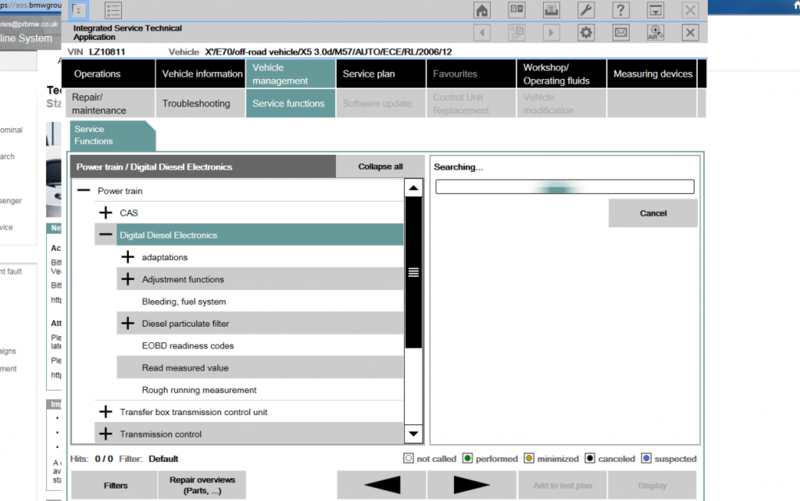 Modern BMW and Mini models require more than just technical know how when it comes to fault diagnostics. Whilst experience can help to identify the common issues it is vital to be able to go deeper with cars that are this technologically advanced. That is why at P&R we use the best diagnostic equipment on the market. We now have access to the official BMW Online Service Portal. This gives us up to date access to the latest BMW service information, vehicle service history and remote diagnostics assistance. 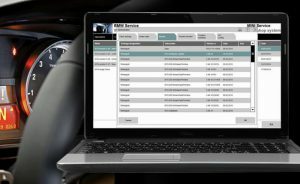 This official BMW provided service tool also enables P&R BMW to register your service with BMW’s electronic service book when completed by us.